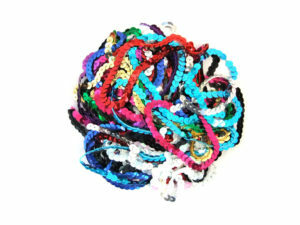 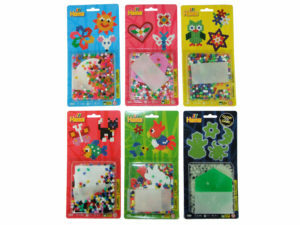 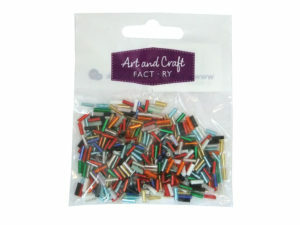 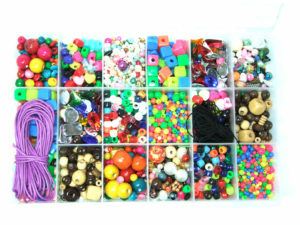 Beautiful assorted square neon beads in a variation of neon colours. 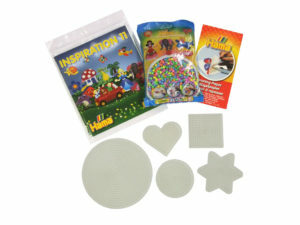 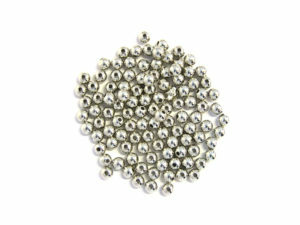 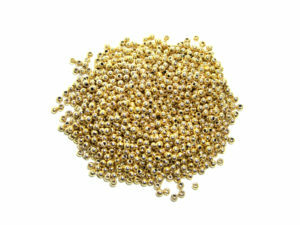 Each bead is approximately 10mm x 10mm and features a hole through the core. 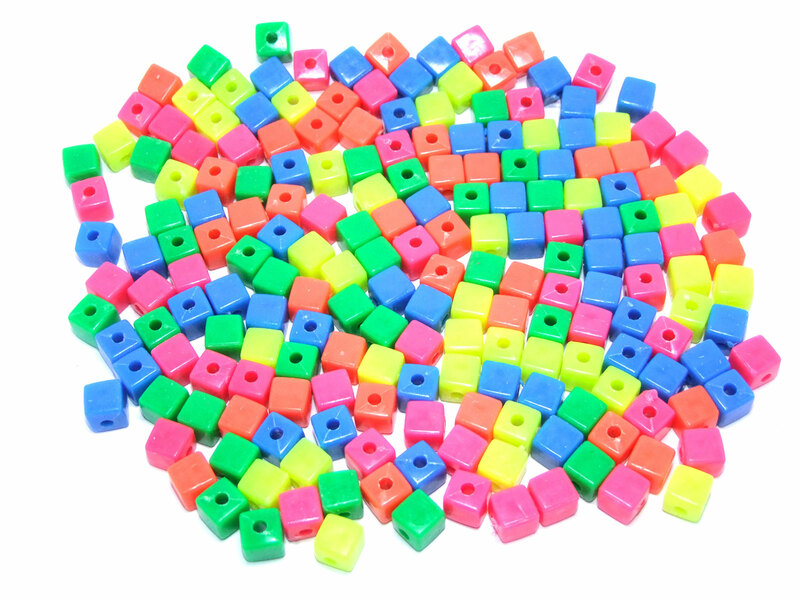 250g pack size featuring a 5 neon colour mix.